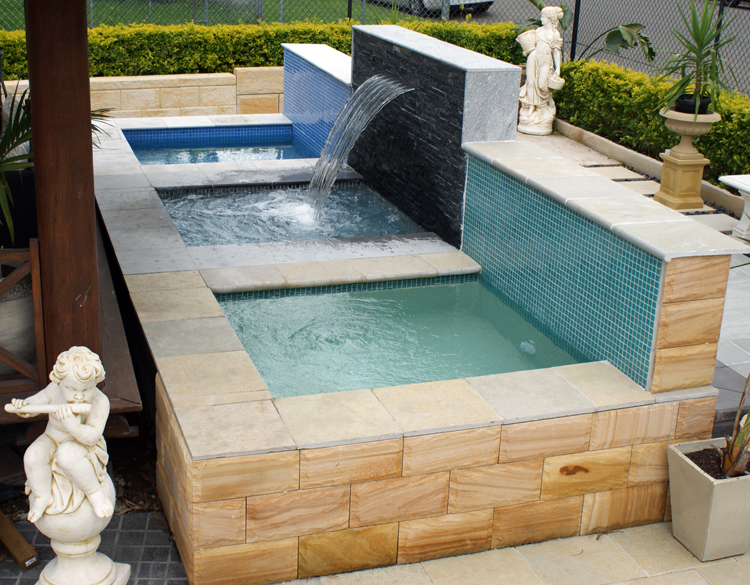 Six display pools can be found at our Smithfield Display Centre. 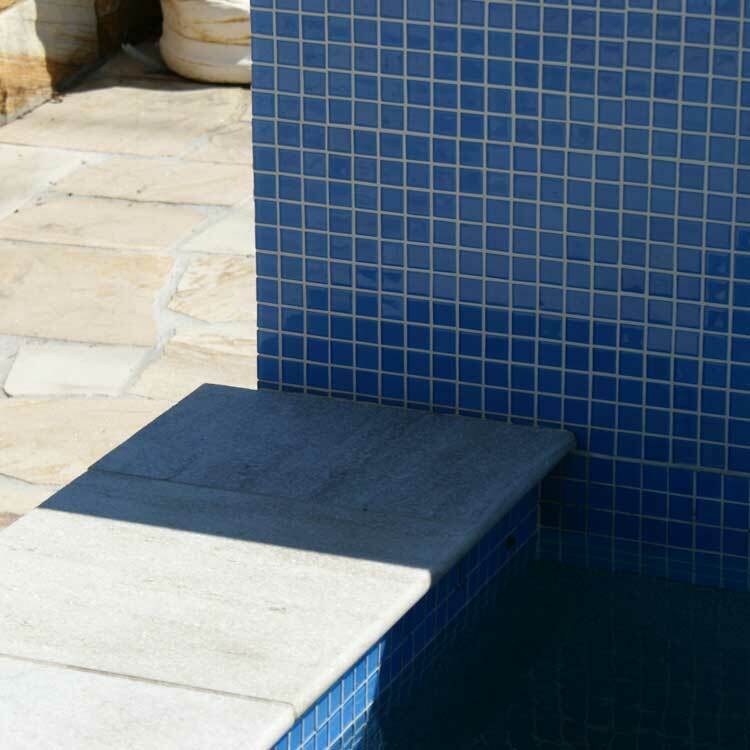 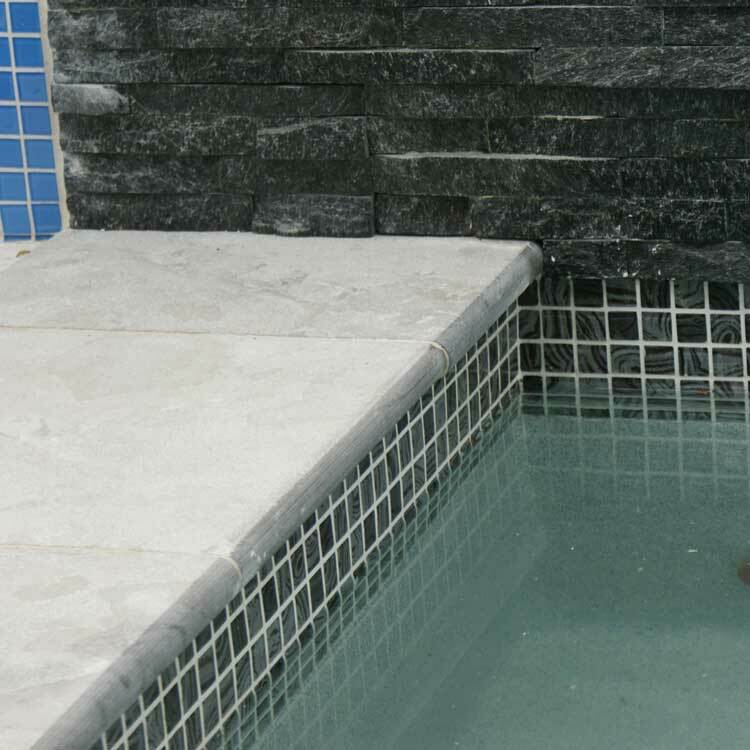 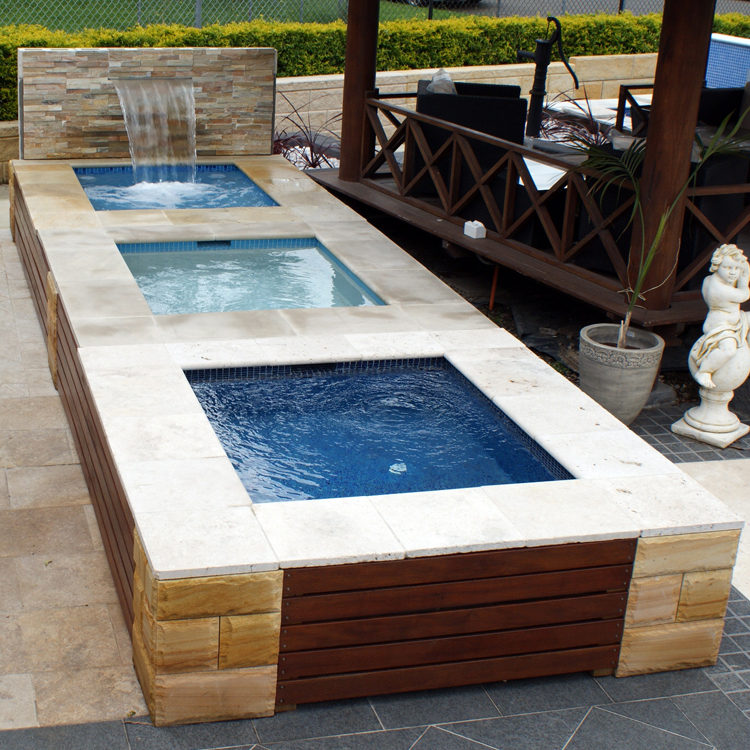 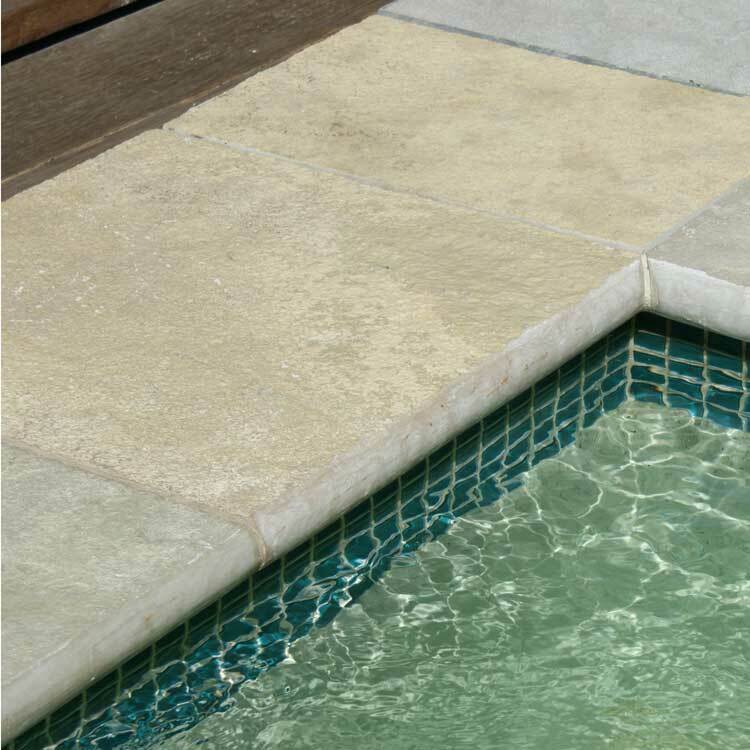 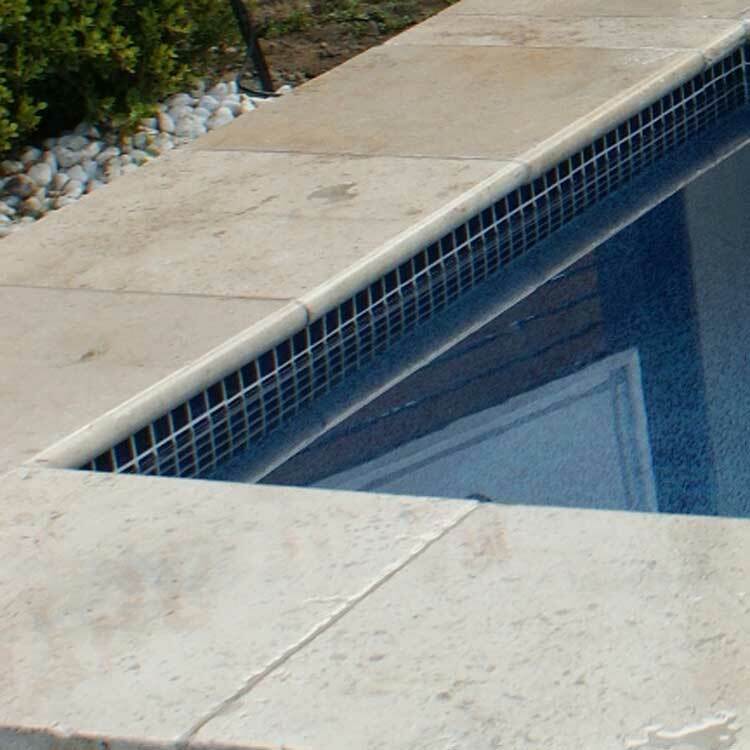 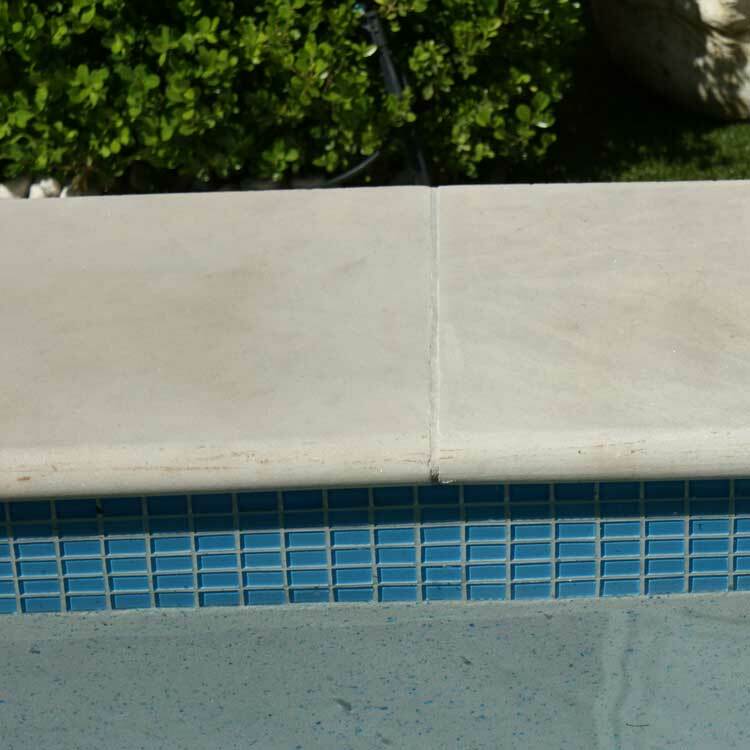 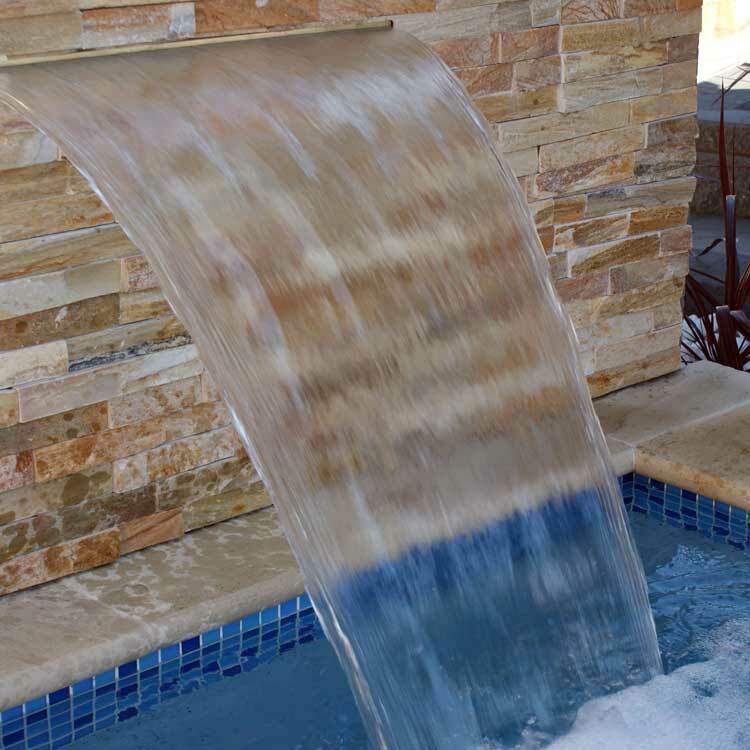 All pools showcase Natural Stone pool coping, waterline tiles, stackstone and Gemtex pool interiors. 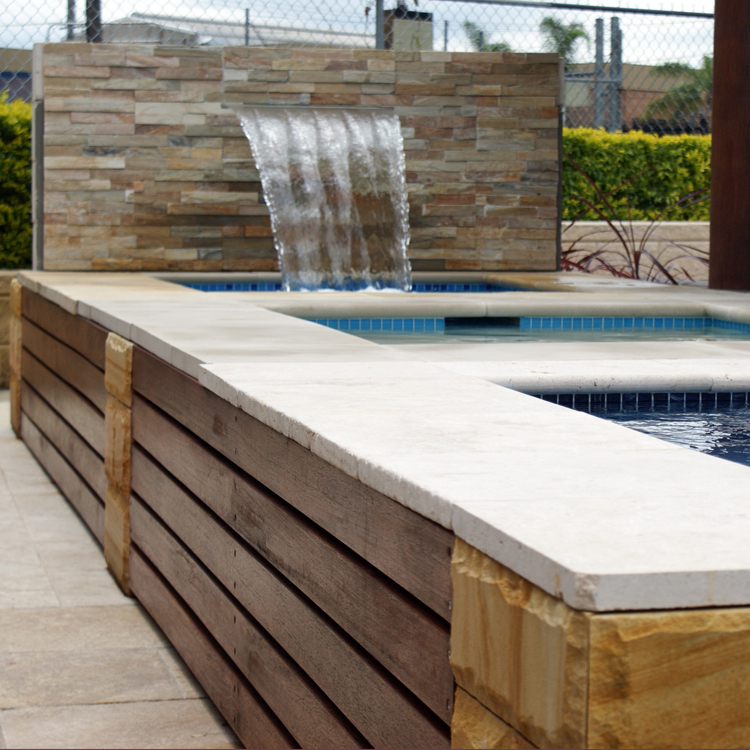 All showcased products can be purchased at one of the iPave Concept Centres.